Ken grew up in and around his dad’s construction business where framing houses came as natural as riding a bicycle. After attending the Air Force Academy and serving his country, Ken returned to his roots to create his own legacy as a leading residential home builder. 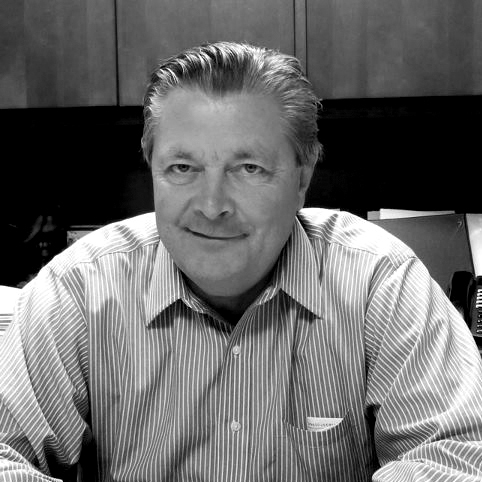 As Louisville’s most trusted builder for nearly thirty years, Ken has helped countless Louisvillians turn their aspirations into reality in the form of a beautiful, high-quality home that lasts. When you are ready to build your dreams, Ken will personally sit down with you and walk with you step-by-step through each phase of turning your heart’s desires into your new home. Deliver real value for real people through beautiful, high-quality, long-lasting custom homes. Help regular folks navigate the home building process with honesty, integrity, patience, and the perspective of nearly 30 years of experience.